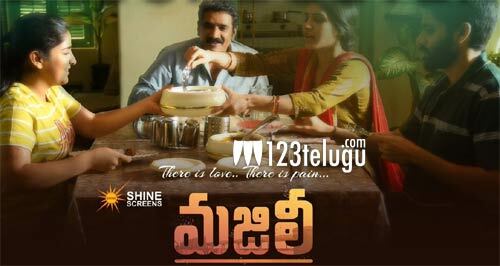 Naga Chaitanya and Samantha’s Majili has slowed down slightly after a solid ten-day journey at the box-offices worldwide. The film has already turned out to be the biggest blockbuster in Chay’s career, by grossing over Rs 50 crores worldwide. In Krishna district, on Monday, Majili collected Rs 1.74 lakh share. With this, the film’s eleven-day share totals to Rs 1.67 crores. Although many expected the film to cross the Rs 2 crore mark in its full run, it now looks highly unlikely with Chitralahari releasing already and Nani’s Jersey gearing up for release on April 19.